Growing up, my older sister and mother exposed me to really good children’s books, and I fell in love with some of them. Case in point: Lucy Maud Montgomery’s Anne of Green Gables series. That spirited redhead stole my heart the moment my eyes clapped on the first page. It was the same for the next eight books of the series. I was looking for Frances Hodgson Burnett’s A Little Princess when I saw this book. 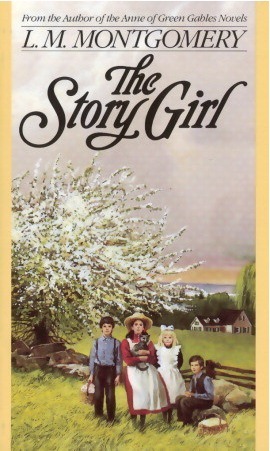 And literally, I forgot about the book I was supposed to buy, and bought The Story Girl instead. Mythology, fairy tales, village anecdotes, treasured family history were the repertoire of Sara Stanley’s stories. While being the titular character, she is not the only central character. 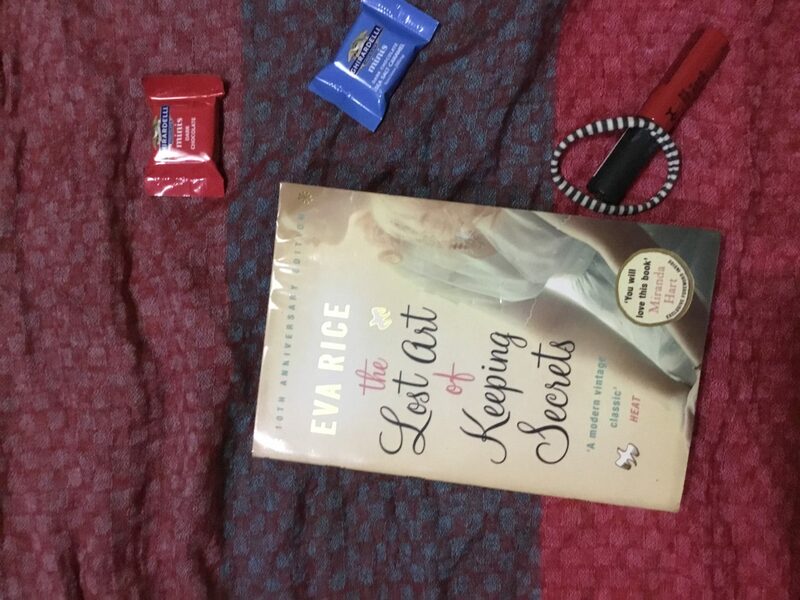 It is her, her cousins and her friends, that merry band of children having various adventures–canvassing for collections for a school library, buying a picture of God, whom Sara declared, looked like a cross old man. There’s also the chapter of the ghostly bell, which terrified the children and amused an uncle. The Story Girl also tackles other issues–vanity, friendship, illness, religion–the King family are staunch Presbyterians–and also death, as tackled by tale of The Wedding Veil of the Proud Princess, and Emily, the family ghost. Peter, one of the merry band of children had a close call with death, having caught measles from a nearby village. Snobbery was also there–it had to be admitted that Felicity, the beauty of the little band of young people wasn’t too kind about Peter’s background, not wanting to get measles from a hired boy. In writing this book, Montgomery used the first-person narrative, in the person of Beverley King, reminiscing his boyhood in a fictional village in Prince Edward Island, Canada. 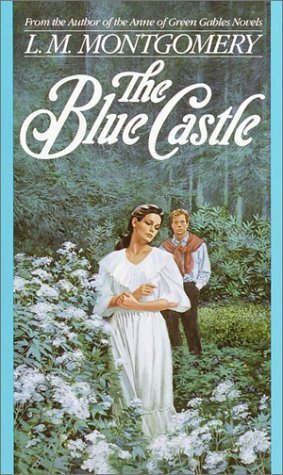 Beverley travels to Carlisle, Prince Edward Island, with his younger brother Felix, after their father has been assigned by his firm to take charge of a new branch in Brazil. Without a mother to help look after them, the boys were sent to live with their father’s family. Except from accounts in family letters, the boys set off to Prince Edward Island, not knowing what to expect. And from that, the boys take the reader into that same journey. It was a delightful one indeed. The Story Girl is available in paperback or in Kindle format. A free version is available here too. I have been following Abbey Sy’s work ever since I attended the Type Lab event almost three years ago. She is phenomenal–there’s her website to prove it! One look at her book–The ABCs of Hand Lettering–and it was typography love at first sight for me, and also the start of my somewhat muted journey into learning about calligraphy and typography.